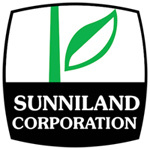 Sunniland Corporation has served the South for over 125 years. 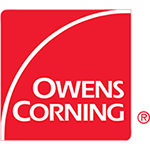 During our century of service, we have remained dedicated to our customers and our community. The ideals and integrity of our founders are the core of our business.